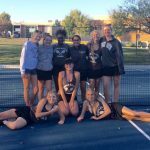 Girls Varsity Tennis · Oct 1 Varsity Tennis comes up just short on #SeniorNight! 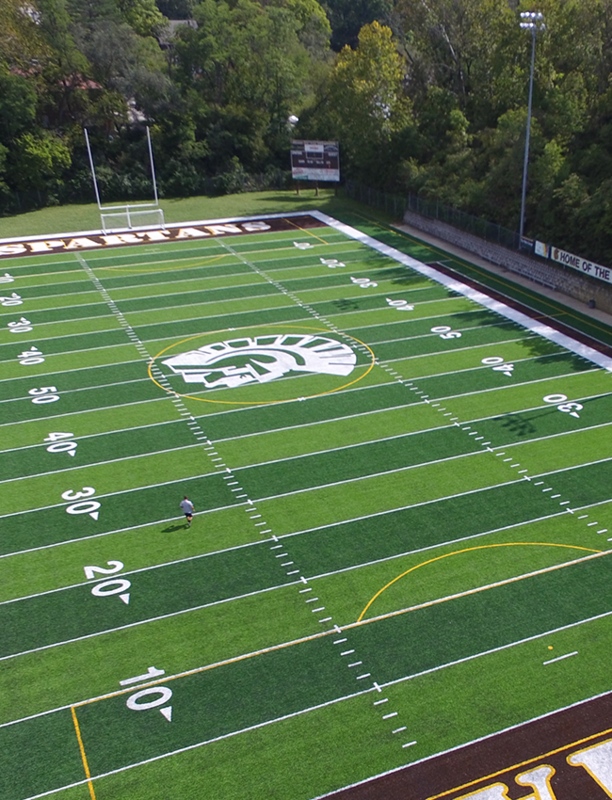 Boys Junior Varsity Soccer · Sep 29 Strunc ’21 scores twice in win over Taylor! Girls Varsity Tennis · Sep 28 Kaetzel ’20 & Crane ’19 shine in match vs Badin! 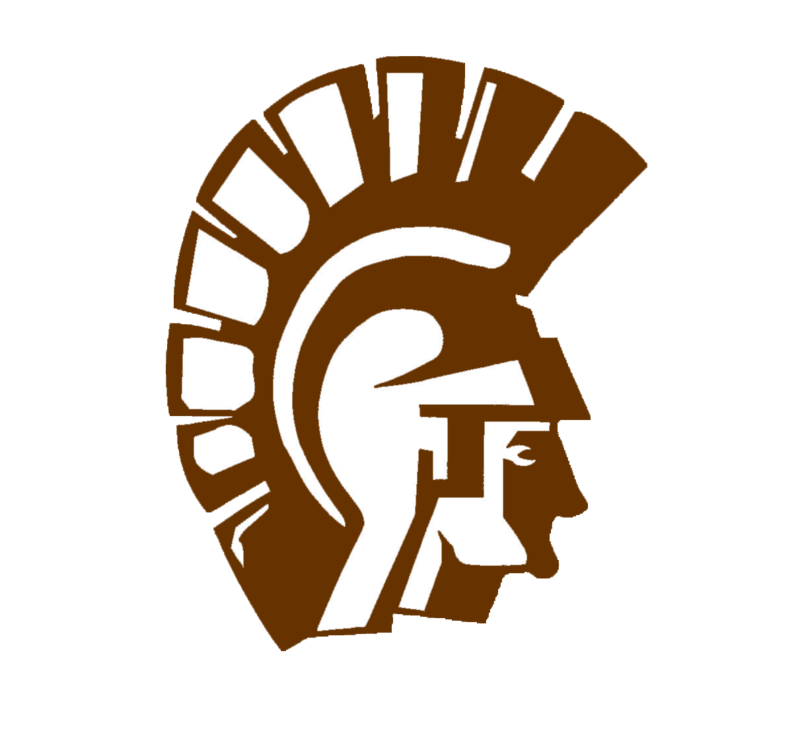 Girls Varsity Soccer · Sep 28 Girls Varsity soccer notch 2nd league win over Carroll! Girls Varsity Volleyball · Sep 27 Varsity Girls Volleyball nearly pull off come from behind win! 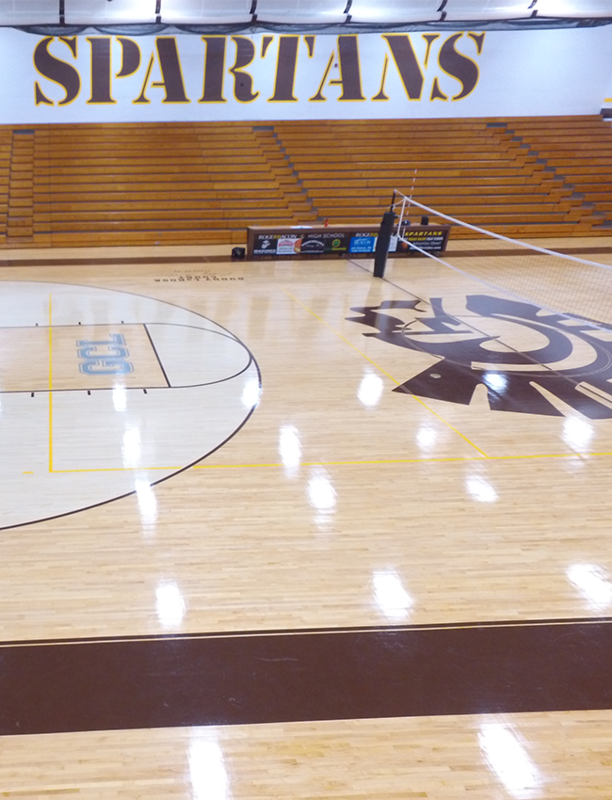 Girls Junior Varsity Volleyball · Sep 27 JV Girls Volleyball stay undefeated in league play!